SVN Advisor Danny Lee has been recognized in the valley as one of the most knowledgeable multifamily advisors in commercial real estate. He has closed over $74,000,000 in multifamily sales over his tenure with SVN Desert Commercial Advisors. Lee has established relationships with investors all across the country and his closed transactions have proven why he has capitalized on building those relationships. The most recent sale for Grovers East Apartments sold for $2,650,000 in this off market transaction. Lee represented the seller, Victor and Laverne Houze with Augusta Springdale, LLC and the frist-time buyer in the transaction, Henry Chung with Euphoria Capital, LLC from Westminster California. The sale transaction was in escrow for approximately 90 days. This 21,600 square foot property made up 30 units with a mix of one and two bedroom with separately meters for electric use. 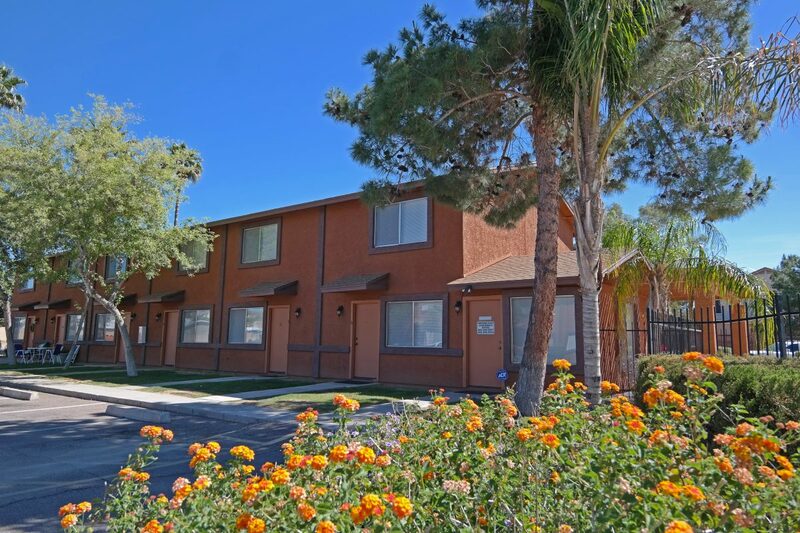 The townhouse style units are located at 1641 E. Grovers Ave. were owned by the same owners for over 12 years so the property was well managed and maintained when the property sold for its full asking price. New owner Mr. Chung will perform some light renovations to increase the rental revenue in time. One important addition the new property will have is the addition of new washers and dryers. The buyer took advantage of this investment opportunity because he felt there would be better returns on their investments by purchasing in Phoenix, Arizona. Lockhart Bank Building Sold – BBQ Capital of Texas!